Penguins live almost exclusively in the southern hemisphere, especially in Antarctica. Here is a penguin mother, feeding her little penguin baby. Crafted in sterling silver, this sweet bead representing the close bond between mother and child makes a beautiful addition to your Trollbeads collection. 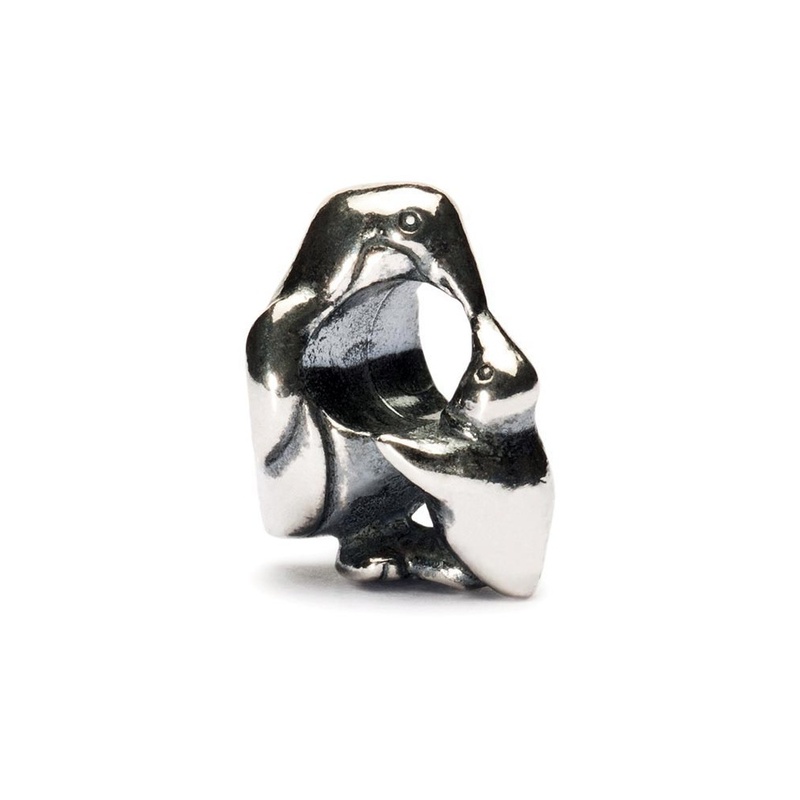 This item is elegantly presented in official Trollbeads wrapping.